The best way to nurture a love for nature in kids, is to get them out in nature. It can be as easy as stepping out the back door and introducing little ones to bugs and plants in the garden. 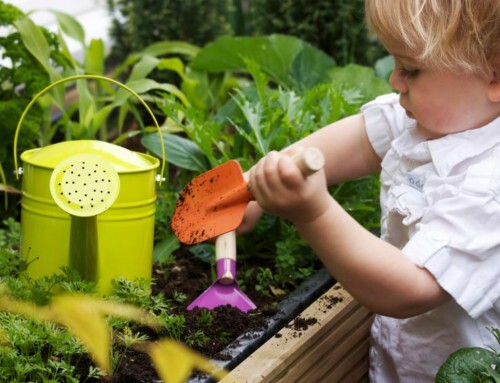 If their attention spans are too short for lengthy lessons, then get the kids to help with fun garden projects instead. This way, they’ll spend time in nature, be active and you can throw in interesting facts about the fauna and flora around them. The simpler the project, the better. If it can’t be done in a day, then don’t do it. Also give preference to projects that will get children to spend more time in the garden, long after the materials were put down. To create a vertical garden, you don’t need much more than a pallet, some paint and fabric to create pouches. This type of garden is very popular at the moment, but if you don’t like the look of it, no problem. Vertical gardens can also be made using tins, soda bottles and even old windows. 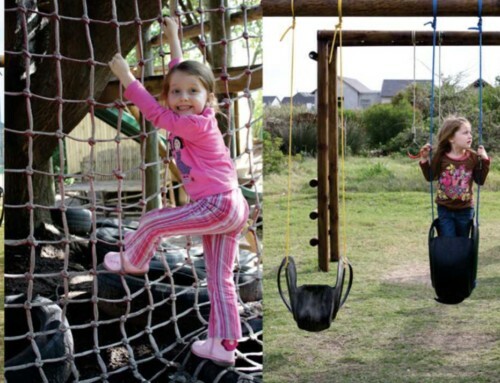 Adding a jungle gym to your garden might seem like hard work, but it doesn’t have to be. 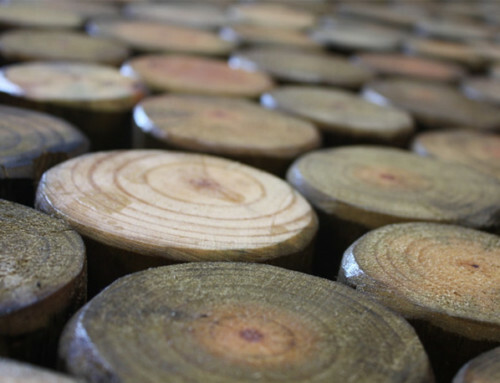 There are many outlets specialising in timber and home improvement that sell DIY jungle gyms. 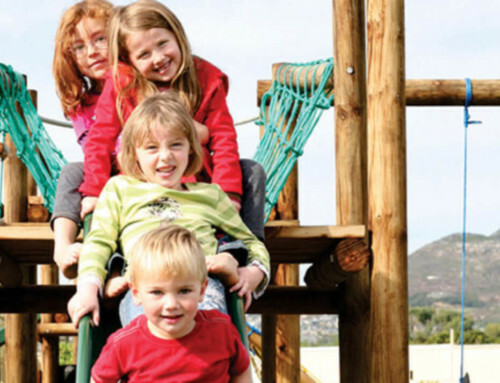 They’ve designed the jungle gym for you, all you have to do is pick one and assemble it. 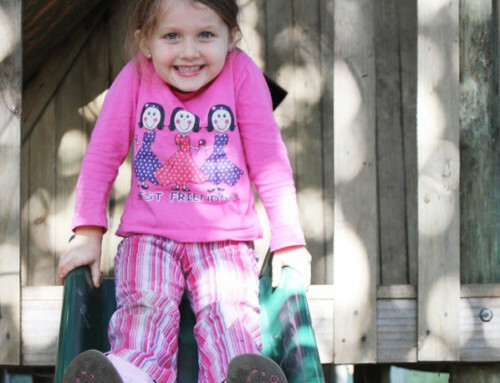 The kids will be playing in the garden quicker than you can imagine. This is by far the easiest project on the list. All you’ll need is a wheelbarrow and some plants, and you’re good to go. Don’t forget to drill some holes in the bottom of the wheelbarrow to allow for drainage. Without drainage holes, water will collect and the roots of plants could possibly rot, causing plants to die. This is such a lovely addition to a garden. A bird bath will attract birds, but also make the corner it’s in look a lot more attractive. Plus, what could be more soothing than the chirping of birds on a spring or summer’s day?